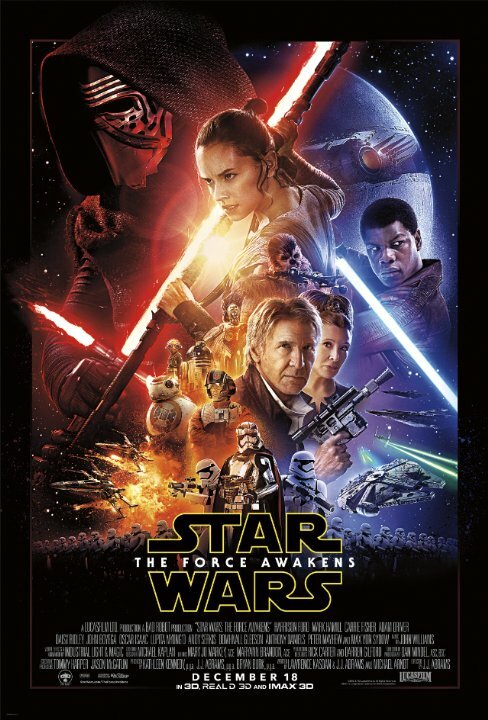 Welcome Back Star Wars The Force Awakens brilliantly starts a new trilogy. if people asked me is it good i would say yes it is. something tht has not been said about star wars since the first 3, but the reason why i cant say its great or rate higher is it is not without flaws. 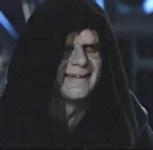 the guy who played what is basically the new darth was terrible. seriously who cast that guy as a villian. he was more like a posh buy in a play than a darth character. poor choice. "Hope is not lost today... it is found." Final trailer has hit, tickets have been purchased, books have been written a a video game is going to hit in November. If my anticipation level were any higher I would break all the known laws of physics and will myself into the future so I could watch this now.